Messaging is at the core of Facebook’s future, according to Mark Zuckerberg just last week. Here is a quick breakdown of Mark Zuckerberg’s announcement and why messaging should be playing a key part in your marketing. 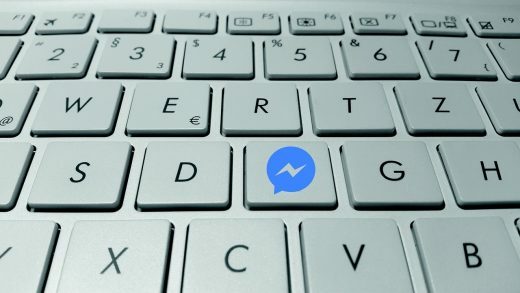 Facebook will be shifting toward private and encryption-protected messaging options, which people prefer. 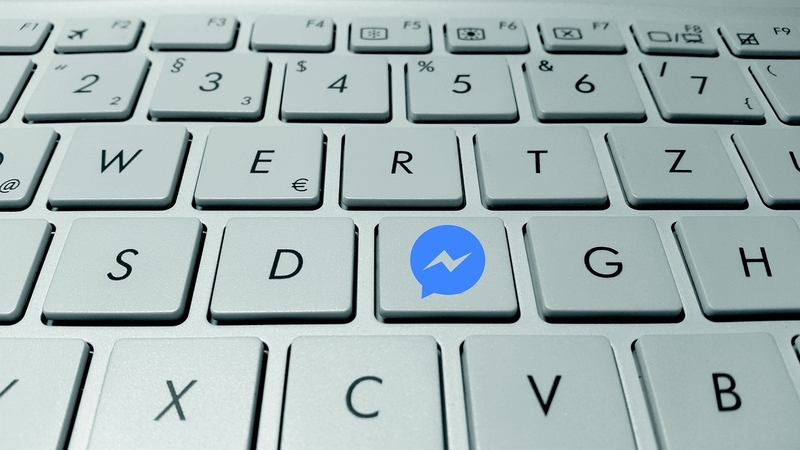 Facebook leadership is prioritizing better messaging, and marketers can follow their lead. In January, we learned about the InstaWhatEnger merger, where Facebook is reenvisioning its three messaging services as integrated platforms. You can be at the forefront of each new and exciting new chapter in communication technology.